A German Islamist who fought with Islamic State has been telling the German authorities that the terrorist group is actively planning attacks in Germany and Europe. 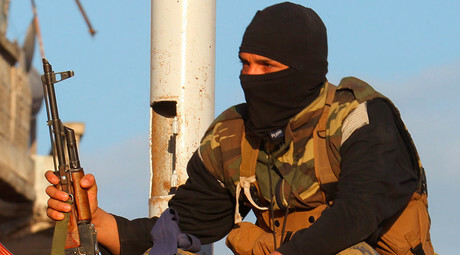 The man added that the jihadist organization is aggressively trying to swell its numbers. Harry S. was arrested in Bremen on July 20 after fleeing Islamic State (IS, formerly ISIS/ISIL) and returning home to Germany, saying that he could no longer tolerate the group’s violence. Since then, he has been providing the authorities with vital and shocking information about the terrorist group, Spiegel Online reports. Harry S. arrived in Syria in the spring and later stayed not far from the terror group’s de-facto capital, Raqqa. During his time in the country, he says he heard people frequently talking about carrying out terrorist attacks in Europe. “They want something that happens everywhere at the same time,” he said, as cited by Spiegel Online. On November 17, just days after the Paris attacks, which killed 130 people, a potential disaster was averted following a tip-off from French intelligence. 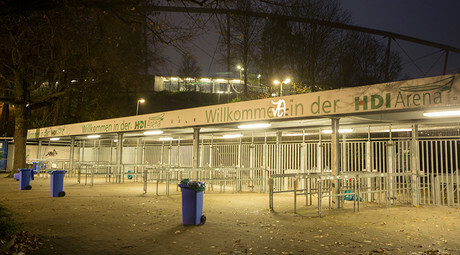 A football stadium in Hannover, Germany was evacuated just an hour and a half before Germany were due to host the Netherlands in a friendly match, with Chancellor Angela Merkel due to attend. An ambulance full of explosives was found near the ground. 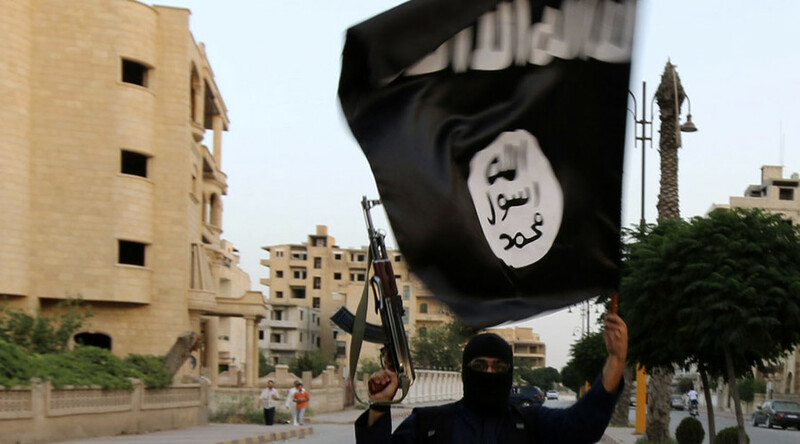 The son of Ghanaian immigrant parents, the 27-year-old became radicalized whilst in prison. Upon his release, he attended a mosque and became part of a Salafist group that sent at least 16 adults and 11 children to Syria in 2014. Despite being under surveillance and having surrendered his passport, Harry S. was still able to make it to the Turkish-Syrian border, where he was met by people who took him to IS. He mentioned that life was tough while training to become an IS fighter, which included sit-ups, hours of standing in the sun and forced marches lasting the entire day. He added that those who were unable to complete the tasks were locked up or beaten, while he was also told to sleep with his Kalashnikov rifle, which he said was like his "third arm." Harry S. was also able to lift the lid on two high-profile German speaking members of IS, Mohamed Mahmoud, an Islamist from Austria, who S. described as one of the most disturbed people he had ever met, and former Berlin rapper Denis Cuspert, who he said was more important to IS for propaganda purposes than as a fighter. Having voiced their threats against Merkel, jihadists in the video executed two hostages, who were reportedly the Syrian government soldiers. Harry S. made a brief appearance in the film as he carried an IS flag, however, his lawyer Wurtz said he did not take any part in the executions. "He is a lackey who allowed himself to be misled by the propaganda of IS and who misled himself,” Wurtz said, speaking about his client, according to Spiegel Online. In November, German Interior Minister Thomas de Maiziere said that over 750 Germans had joined IS, while around 200 had returned home. The vast majority of Germans fighting in Syria and Iraq are men in their 20s who were raised in Germany and had German or double citizenship, De Maiziere added. According to the minister, some 120 German citizens have died in the conflict in the Middle East; while about 200 have managed to return back home. The rest are still somewhere out there, participating in terrorist activities, he added. On December 4, Berlin agreed to send up to 1,200 military personnel to Syria, while it said it would provide the US-led coalition with six Tornado reconnaissance jets and a frigate to protect the French aircraft carrier Charles de Gaulle.